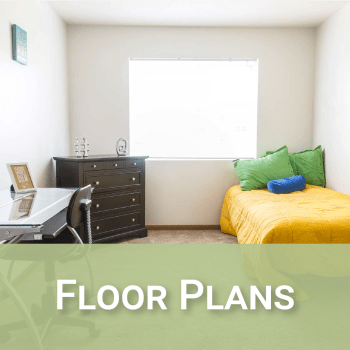 Looking for a fun living community close to the Kirkwood Community College campus? 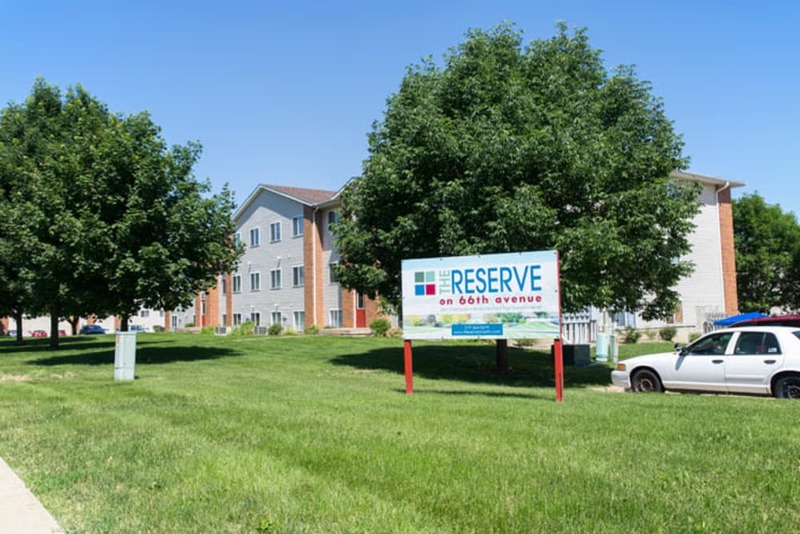 Welcome to Reserve at Kirkwood. 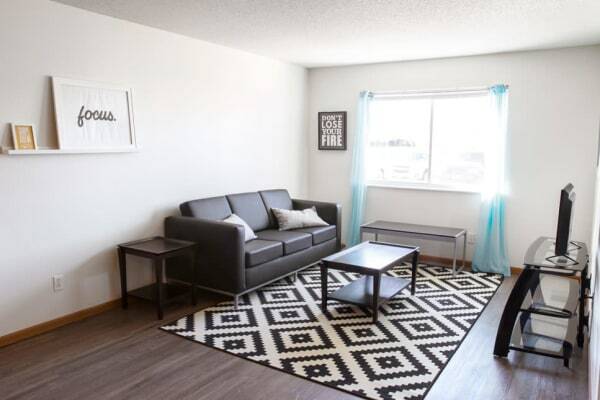 Our spacious and modern two and three bedroom apartments for rent in Cedar Rapids, IA are fun, convenient, and close to schools. 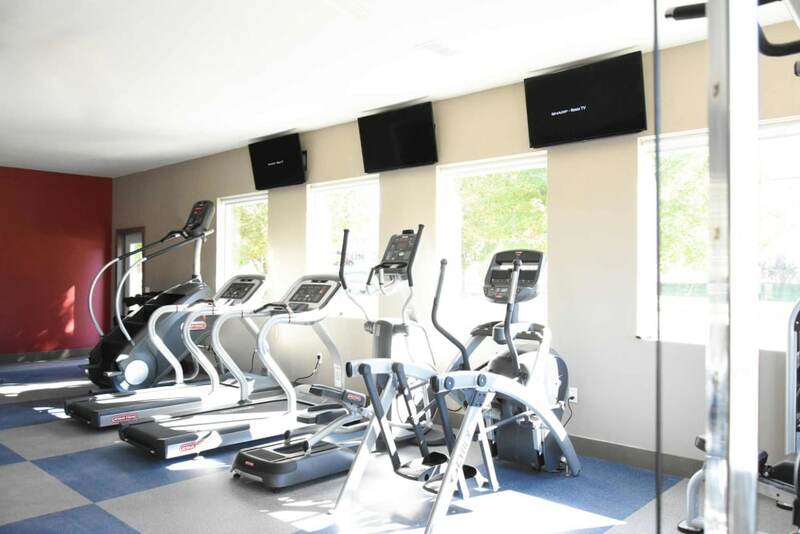 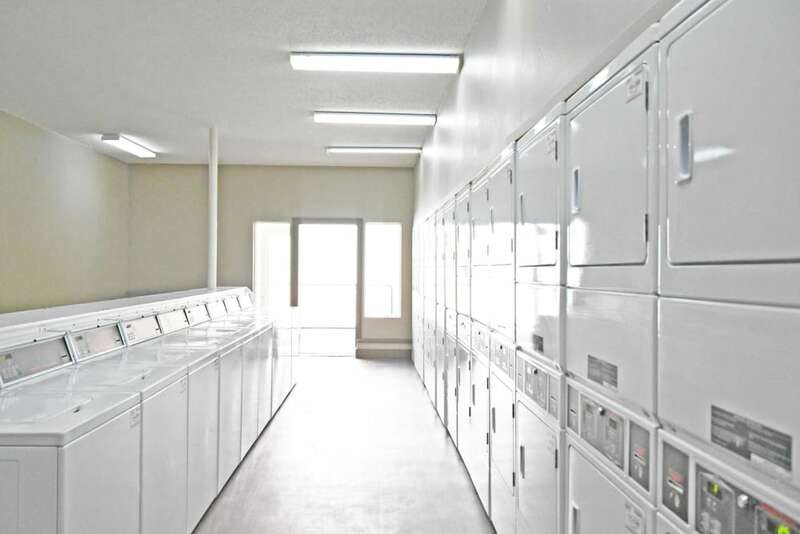 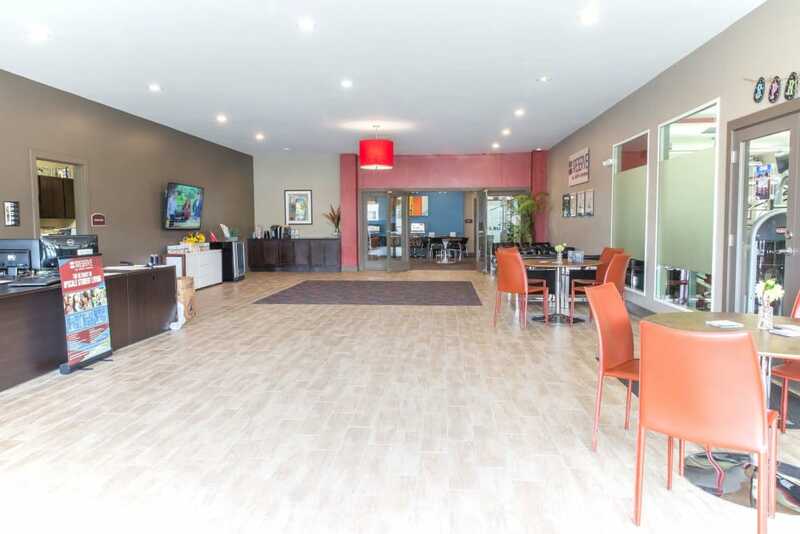 With a laundry facility, 24/7 clubhouse, and fitness center, our residents get the most out of every day. 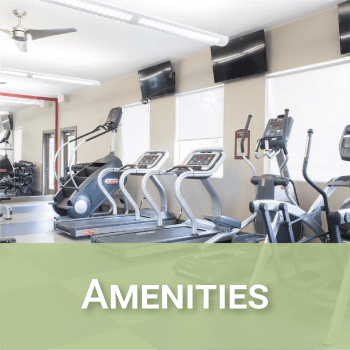 Check our Amenities page to see the full list. 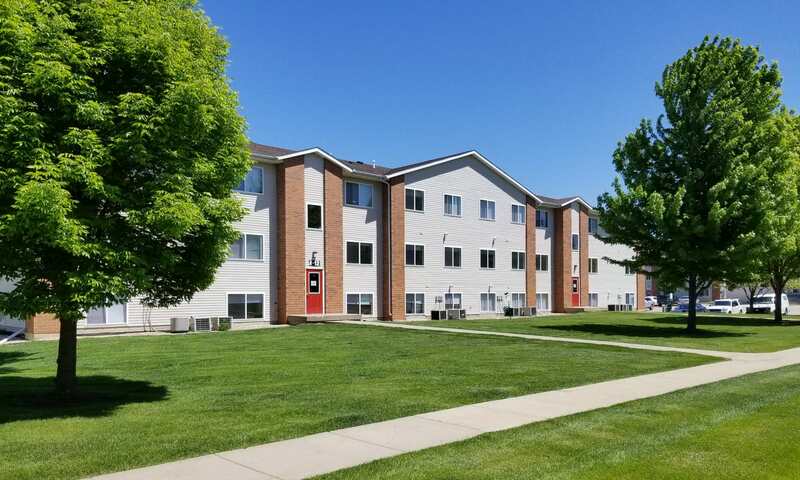 Live close to Kirkwood Community College and spend less time commuting and more time doing what you love. 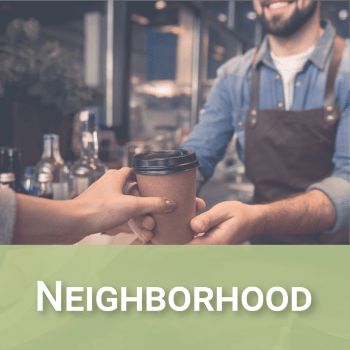 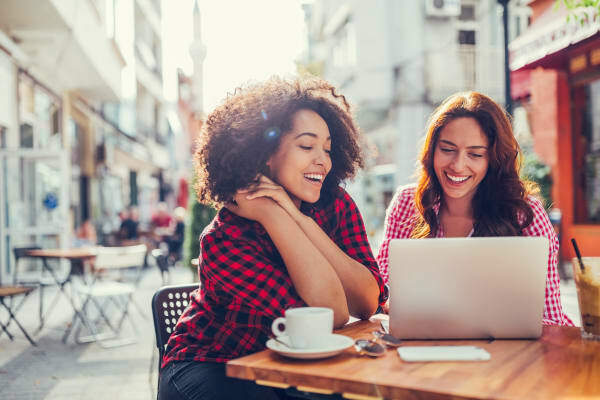 Convenience stores like Walmart and local staples, such as Scooter's Coffee and Lincolnway Park, are moments from your home. 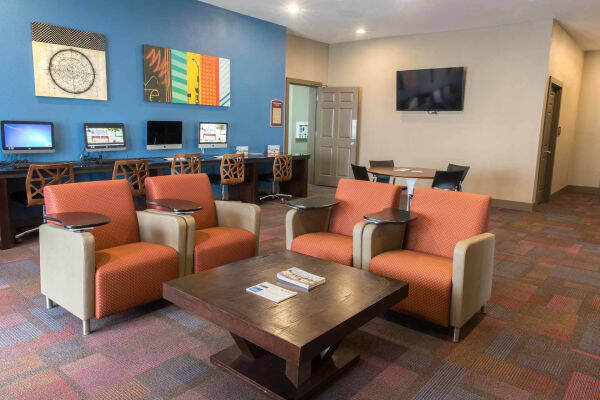 To see what else is around the corner, visit our Neighborhood page.